Old Laptops can be easily found in these days. This article is especially for our nubies. Friend, every recycler wants to earn more and more. To complete our wish, we work on different items and also do some experiments. Sometimes we succeed and sometimes not. The main reason behind fail is that we don’t recognize anything right. But you don’t need to worry because you can find every type of solution on our website. Friends, Generally when we examine any old laptop and scrap it. You will find its main board. We think that ic chips quantity is very poured and this is not right for us. It is a truth that the quantity of ic chips are very poor. 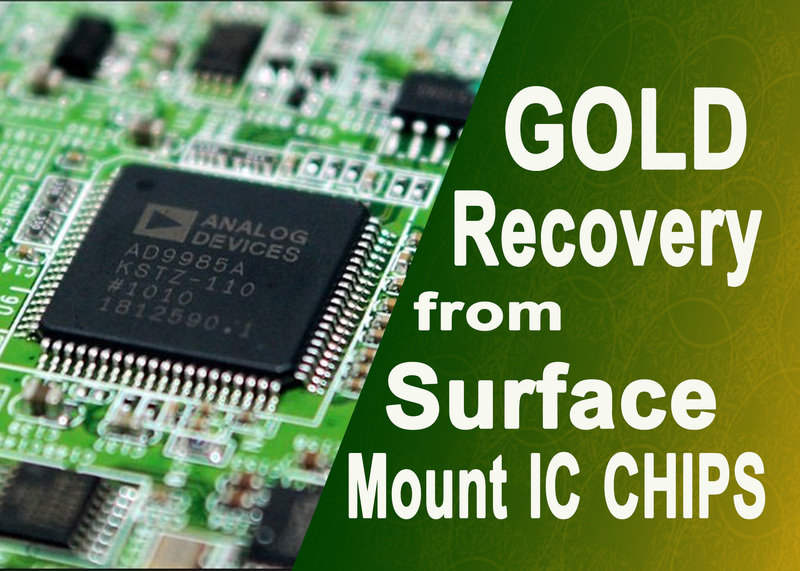 we can scratch out only 3 to 4 kg ic chips from 100 kg old laptops motherboards. But these ic chips have high-grade gold wires in them. Friends, every laptop needs a high-grade precious metal. Old laptops have a large amount of gold as you wish. As I have told that this is best for maximum earnings. there are some other benefits of laptop recycling. As you know that ic chips quantity is very poor in the laptop but this is in favor of you. Because you will not need to recycle a large batch of ic chips. 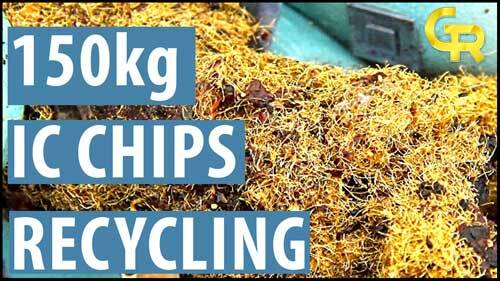 For example, if you will clean 200 kg boards of old laptops then ic chips weight will be 6 to 8 kg. 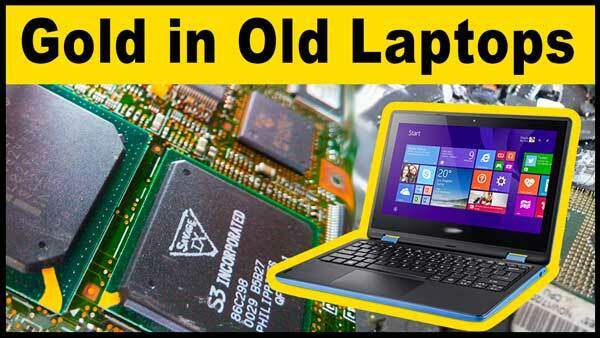 So I explain that how to find properly precious metals from old laptops. There is a big difference between laptop graphic ic and ordinary ic chips. 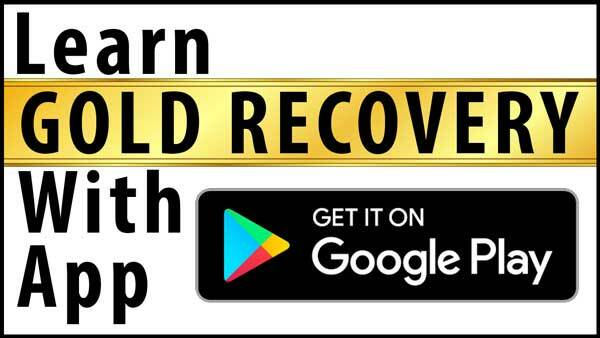 You can easily recover 7 gram to 9-gram gold from whole 1 kg graphic ic chips of the laptop. I like them very much. 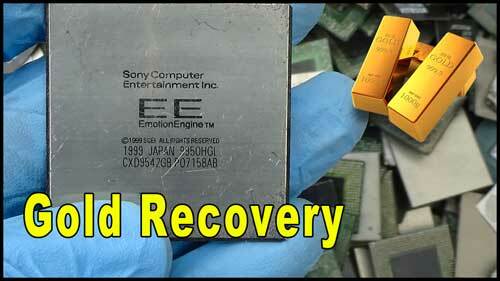 If you don’t know about graphic ic chips recycling then you can learn by click here. You can find a large amount of gold plated connector pins. The gold ratio of these connectors is not good. I never count them in profit. I consider them as a cream that I store all year and enjoy after 1 year. I also recommend you to do this. 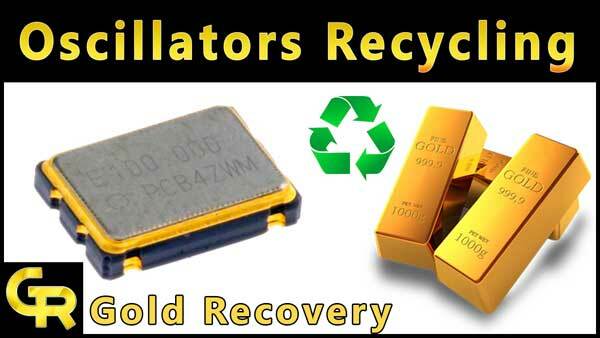 If you want to learn about gold plated pins recycling then click here. zabardast umar bhai. waiting for copper recovery guide and other mathods of monolethic ceramic capacitors. Hi kindly advise, are there gold wires inside pentium III and pentium 1V CPUs? Yes, miner gold plating map.